Charlottesville, VA—With Good Reason, the only statewide public radio show produced in Virginia, has just been honored with a Regional Edward R. Murrow Award by the Radio Television Digital News Association (RTDNA). “The Folklife of Stepping,” a With Good Reason feature, won 1st place for Use of Sound. RTDNA has been honoring outstanding achievements in electronic journalism with the Edward R. Murrow Awards since 1971. With Good Reason’s winning entry competed in the region that includes Delaware, District of Columbia, Maryland, and Virginia. It will now move on to the national Murrow competition. 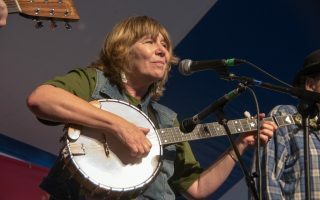 In “The Folklife of Stepping,” associate producer Kelley Libby traveled to Richmond for what has become the largest folk festival of its kind in the nation. 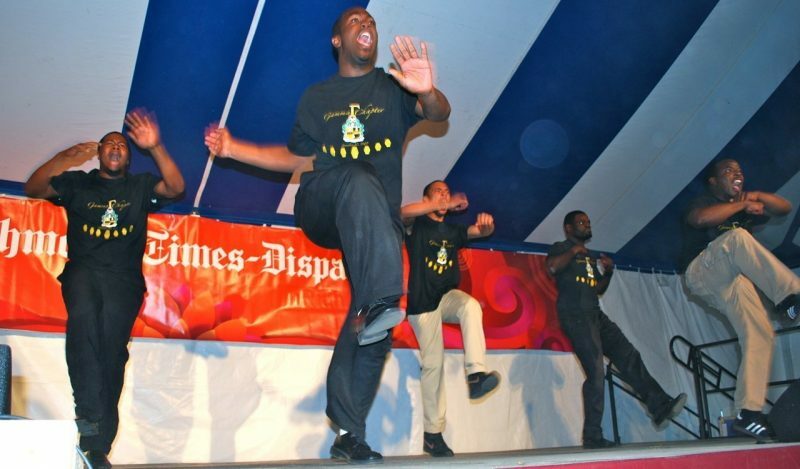 It was there that nine teams of stepdancers from Black Greek Organizations wowed spectators with their unique dance tradition that includes clapping, stomping, chanting, and theatre. Kelley also spoke with dance historian Benita Brown of Virginia State University and Virginia state folklorist Jon Lohman about the history and folklife of stepdancing. 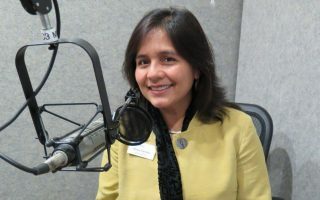 With Good Reason, a program of Virginia Foundation for the Humanities (VFH), is heard weekly on all of Virginia’s public radio stations. With Good Reason presents engaging conversations with leading scholars at Virginia’s public colleges and universities. 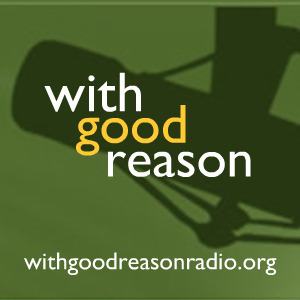 Archived programs can be heard by podcast and online at WithGoodReasonradio.org. 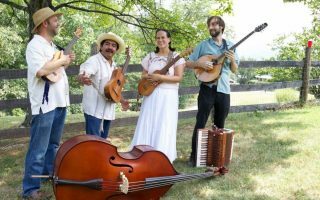 Virginia Foundation for the Humanities, established in 1974, encourages discovery and connection through the humanities by supporting and producing programs for a wide public audience. It works with individuals and communities to explore the past, confront issues of the present, and discover a promising future. For more information about VFH, visit VirginiaHumanities.org.